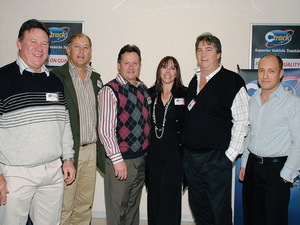 Ctrack South Africa, powered by DigiCore, has opened its fifth dedicated fitment centre. It is situated in Menlyn Park, Pretoria. 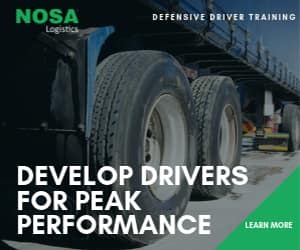 Other centres are based in Cape Town, Durban, Boksburg and the West Rand. 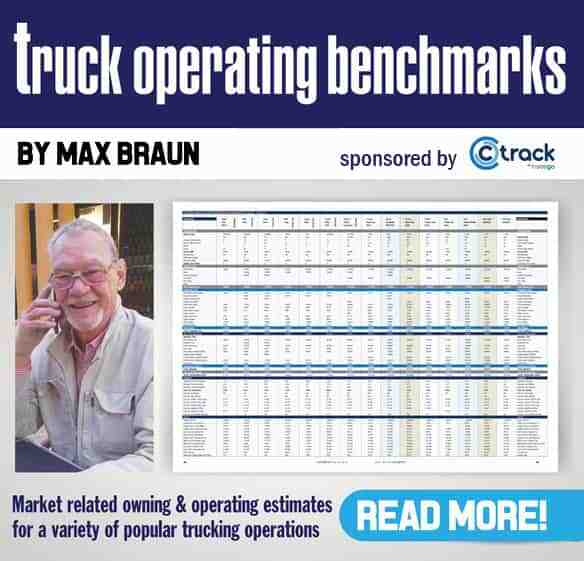 Ctrack SA MD Mark Rousseau says the Pretoria centre offers the full range of Ctrack vehicle tracking products including Ctrack Insure, the upgrade unit Ctrack Insure Protector and Ctrack Secure Plus, with the upgrade unit Ctrack Secure Plus Protector. Other products and services on offer include Lumar safety film, Garmin navigation systems, Parrot Bluetooth kits and Doctor Dent appraisals. The Menlyn centre is managed by Annalise Bezuidenhout with a staff complement of 15. DigiCore CEO Nick Vlok says that if the other Ctrack fitment centres are an indication of how the consumer business is growing, then this new Menlyn centre will definitely prove to be a success.